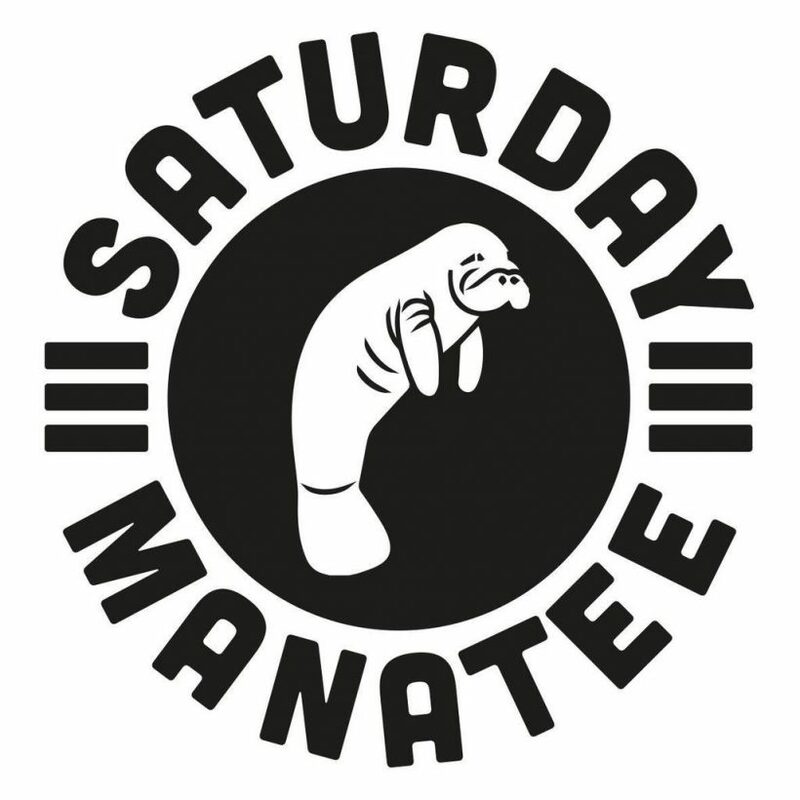 This month Saturday Manatee celebrated our third birthday with special help from our friends, The Nuclear Family. Laurence Hughes and Tom Churchill aka The Nuclear Family have been steadily ploughing the TNF furrow with three solid releases on their eponymous label. Further to this they are two of the finest DJs you will hear from Glasgow (and there are many!) both with endless stacks of magical vinyl which they will be digging into for the show.